AER выпустил свежий альбом ZbEEp биперной музыки для ZX. 1-bit Classic. Биперная музыка для ZX Spectrum и/или Atari 8bit GTIA. Не более 2 работ от автора. 1-bit Alternative. Музыка для прочих платформ, включая PC Speaker, Apple hooter, ZX81, калькуляторы, Apogee, Channel F, и так далее. 1 работа от автора. 1-bit Wild. Имитация биперной музыки (VSTi, DSSI, семплы, и так далее). 1 работа от автора. 1-bit 1K. Биперная музыка на любой платформе, которая не превышает размер 1024 байт, включая код плеера. Не более 2 работ от автора. Shiru выложил новую версию биперного редактора 1tracker для Windows. 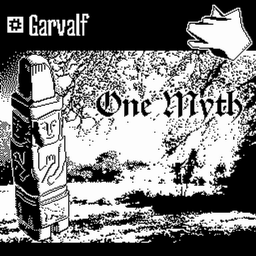 Француз Garvalf выложил свой альбом биперной музыки One Myth, сделанный на Спектруме. Слушаем. 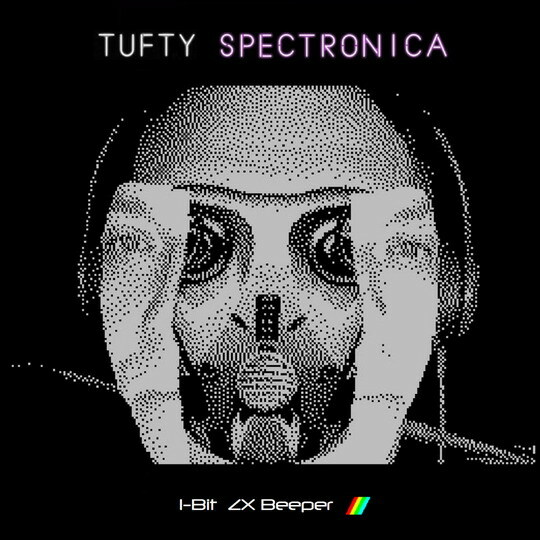 Seems like there is a new ZX Spectrum 48k / BEEPER album from MISTER BEEP. All recorded from real ZX hardware. DOWNLOAD MISTER BEEP's album FROM HERE. 1st song for checking out. 2nd song for checking out. 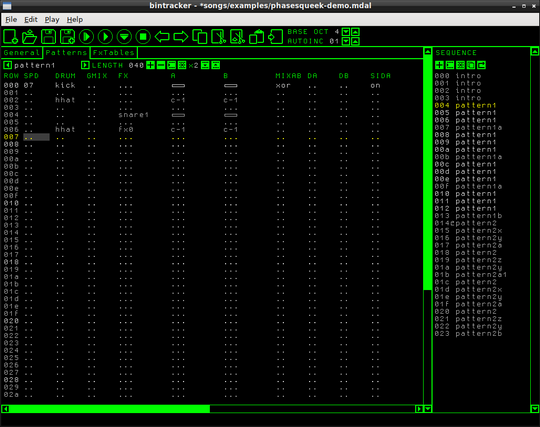 Beepola is a tracker-style music editor for Windows, capable of compiling songs into a form suitable for playback on Sinclair Spectrum and compatible computers. * Manual note detune for Huby beeper engine. * New engine: QChan. A 4 channel engine, written by Shiru. It has a similar sound to the popular SpecialFX engine, but with 2 more channels, 12 drums, smaller player code, user-settable volume levels, and requires no IM2 routine. The overall sound has been likened to some of Tim Follin's classic work. 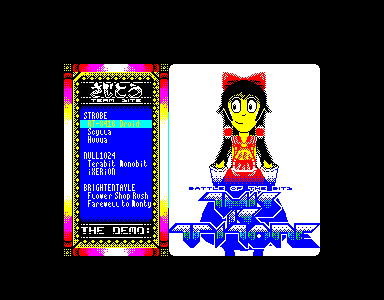 * New engine: Tritone, also by Shiru. A powerful 3 channel engine, with 24 percussion sounds, manual note detune, and tone skew.This thread has some stunning examples of what can be achieved with this engine. * Improvements to the Song Ripper. It'll now also rip Tritone and QChan songs in addition to the other formats, and has a new Manual option for ripping song data that uses modified/non-standard player code. * Various UI improvements and new features (Edit->Pattern->Split, changes to the way File->New behaves, etc). All the songs in here use a beeper engine by Shiru called Tritone, which provides three channels of (variable) tone, a semi-volume control feature and an extra drum channel. 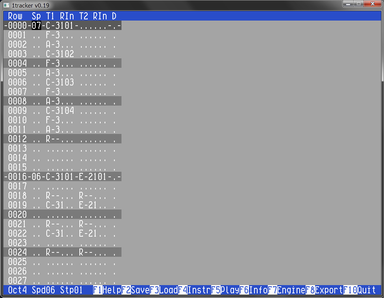 It's more awesome than it looks like in this thread - just listen, it's really like Commodore 64's SID in just one bit. By the way, Mister Beep used Tritone to make the music for Pariboro. Download the compilation (tap, tzx, trd, hobeta and source code included). Для Windows обновился трекер Beepola, с помощью которого можно создавать 1bit-музыку для ZX-Spectrum. Исправлены ошибки, сделаны различные улучшения, добавлены новые движки, включая Plip Plop (использовался в играх от Ocean и Imagine). Для всех поклонников и музыкантов 1bit-музыки открылся новый форум 1bit.i-demo.pl. Здесь обсуждается beeper-музыка для ZX-Spectrum, Atari 8-bit, PC, Apple, калькуляторов и прочее.